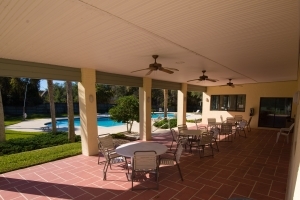 Oakbrook is an established gated community with a clubhouse, pool, sports fields, tennis courts and a playground area. The upscale homes are on larger than average lots with tree lined streets that are perfect for walking and biking. 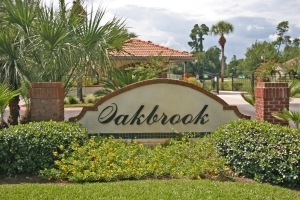 Oakbrook is centrally located for access to shopping, dining, beaches and I95. 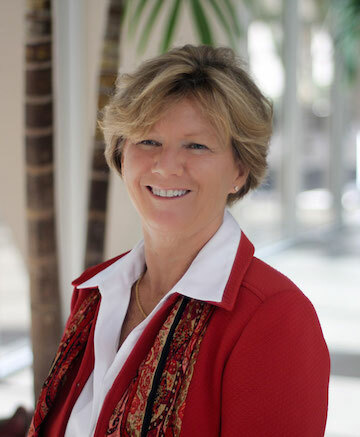 For more information on this community see Oakbrook Community website.